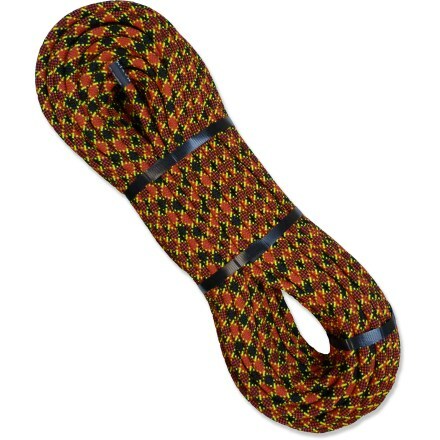 Shop New England Ropes Apex Rope-3407-05-00660, 3406-05-00200 with Be The First To Review + Free Shipping over $49. 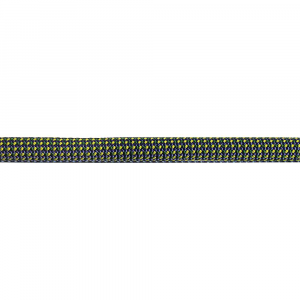 Push your limits with Apex by New England Ropes®, an evolution of the original Leavittator model and made for long-lasting performance. 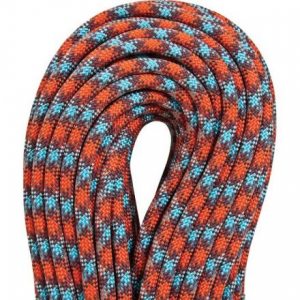 A solid choice for traditional and alpine climbs as well as a hearty top-roping and sport route performer. 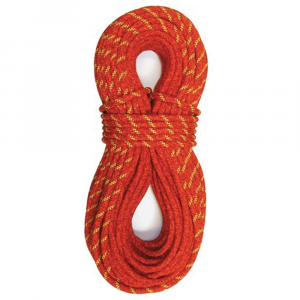 Double Endura Dry™ treatment penetrates to the core and bonds with the rope fiber to retard moisture gain and improve abrasion resistance. 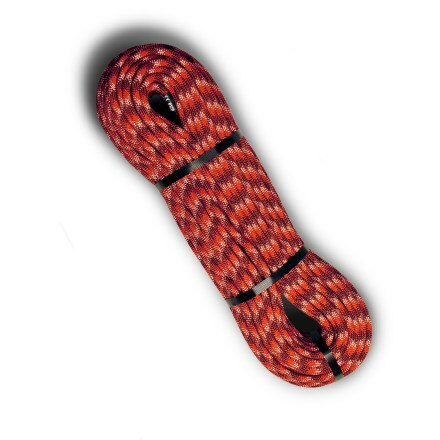 Kernmantle construction from U.S.-manufactured premium quality materials effectively absorbs falls; friction-reducing finish extends the rope's life. 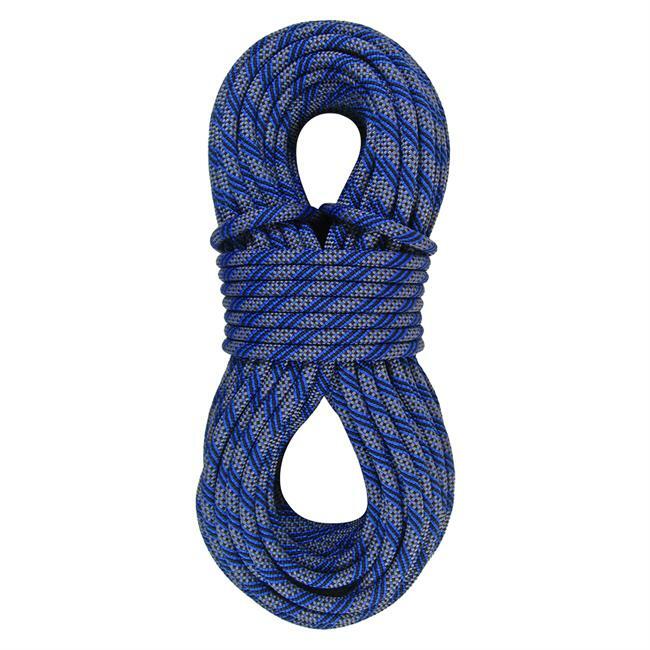 Advanced braiding techniques stabilize the yarns for a consistent feel over the rope's useful life and create superb handling characteristics. Meets or exceeds UIAA tests for falls, impact force and elongation. The Maxim Apex 11.0mm is not available from the stores we monitor. It was last seen October 24, 2017	at CampSaver.com.